Giving a beautifully wrapped gift is a way to say ‘I love and care about you’. one-of-a-kind gift wrap idea. 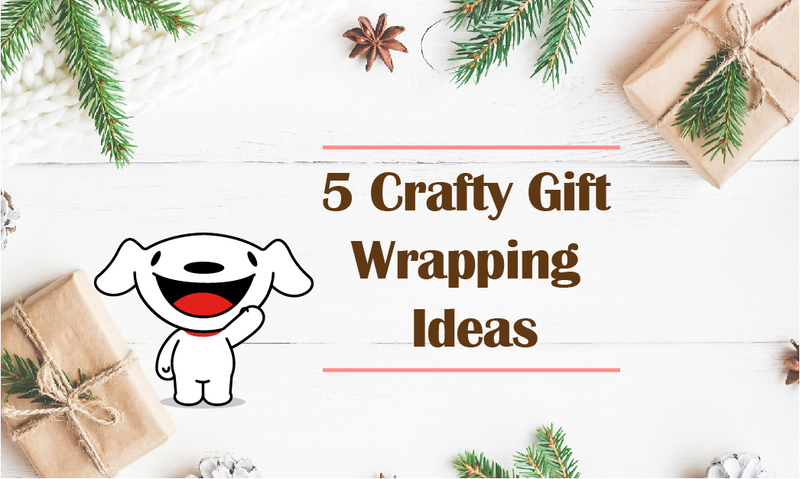 Look no further as JOY is bringing you five crafty ways to wrap. or everlasting Statice; a flower signifies ‘remembrance’. Add a final touch of a tiny card in any shape you like. For an extra idea on how to add festive charm, check out our previous DIY paper X’mas tree. or festive characters as shown to add the playful detail to these plain boxes. 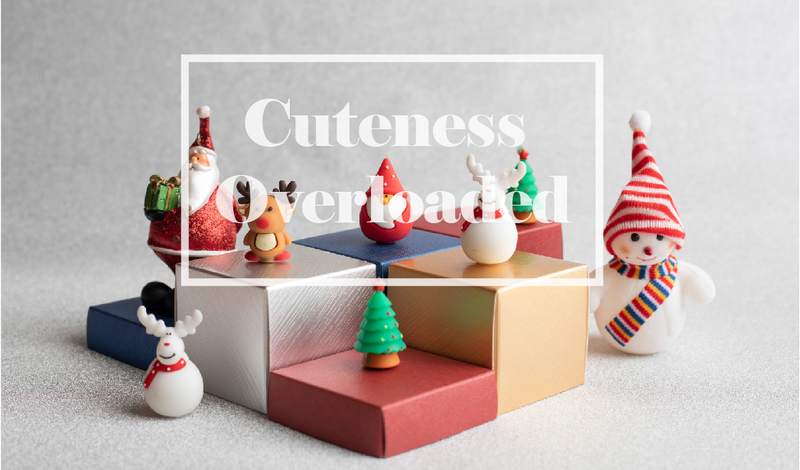 After unwrapping the gifts, these figurines can also be doubled up as home decoration items. Put a smile on your recipient’s face from the very first glimpse of the gift box. 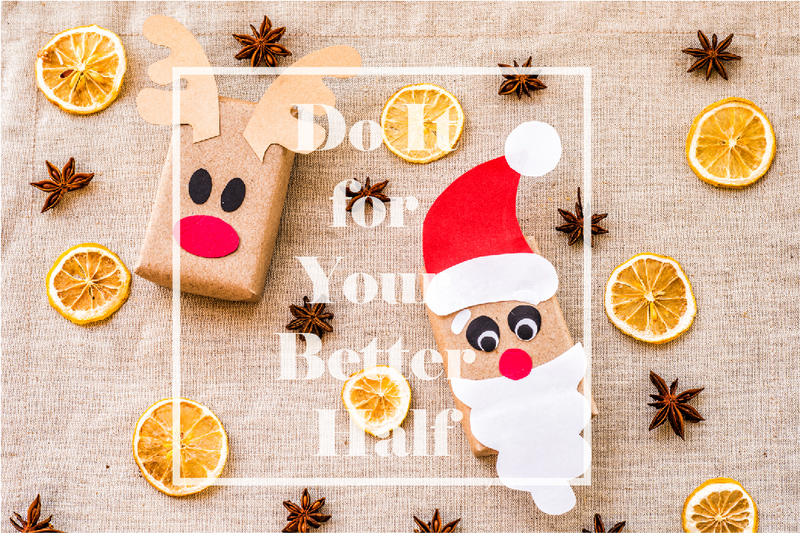 they will just fall in love at the first sight, like these googly-eyes Santa and friendly reindeer. and a plain brown paper do the job. Hold it with a transparent tape and a white string. Pleat both paper ends to create rabbit-ear folds. 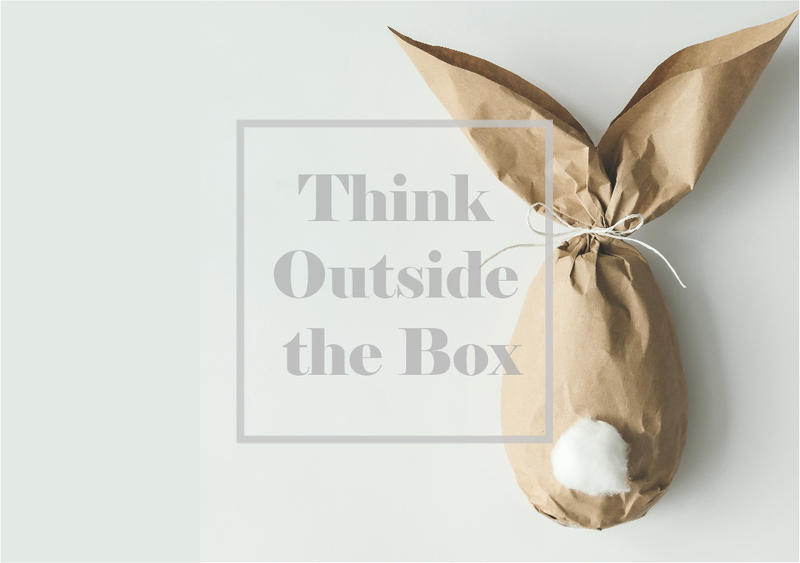 Then glue a cotton ball on the gift wrap to create a bunny tail. Ta-da! Say hello to this new furry friend everyone will fall in love! 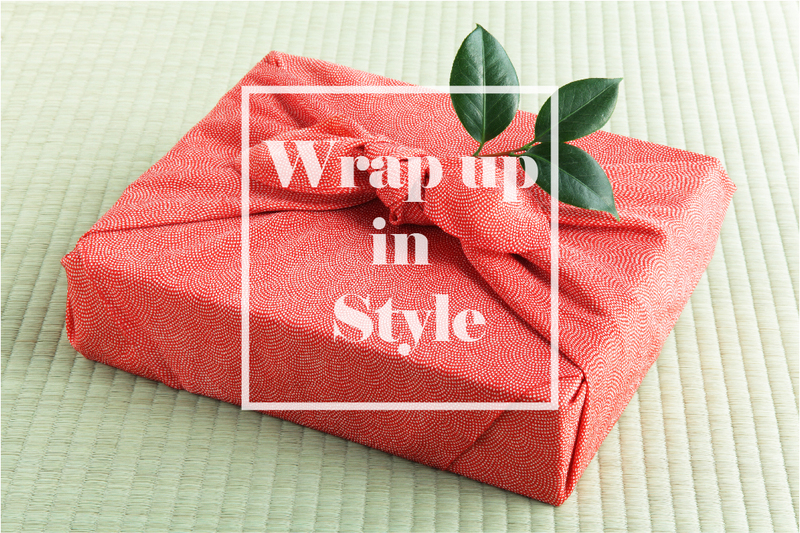 This last idea called ‘Furoshiki’ is inspired by a traditional Japanese way of using fabric to wrap up gifts. or pattern and work the magic. Add decorative items or flowers to your liking. After unwrapping the gift, the fabric can also be reused as a scarf, a headband, and household decor. Before we wrap up this article, if you are still looking for some gift ideas for this year-end lucky draw and giveaway, 1 December to 14 December 2018 is the prime time to browse for ones. Gear up for JD CENTRAL 12.12 GIFT POP SHOP FEST at JD.CO.TH where many surprises await! At 12.12 hrs and 00.12 hrs, look out for the special flash sale which entitles you to 12xJD Points! JD CENTRAL 12.12 GIFT POP SHOP FEST is guaranteed to have something for everyone. 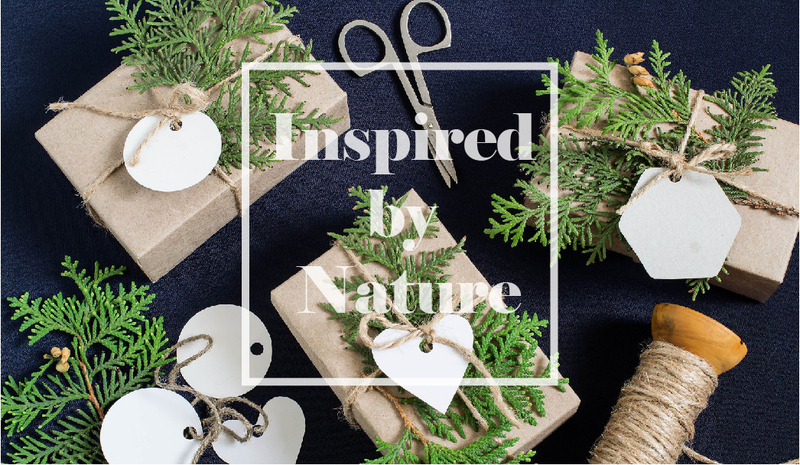 Once your shopping list is settled, mesmerize your loved ones with these personalized wrapping ideas.